We all have the best of intentions, don’t we? I know that I do. But sometimes the journey of life takes you on a wild ride, and all we can do is just hold on and pray we make it to the slow zone. I had many things that I wanted to accomplish, but I didn’t quite hit those goals. Instead, I had to create new ones to help me make it to the slow zone, which I didn’t quite find until the end of the third quarter this past year. It really was “a bumpy ride” too! I started 2015 buying a new car to replace the one that was slowly going to cost me more money than it was worth. I spent a year looking so I don’t feel like I made a rash decision. I knew what I wanted and would not settle for less. It was the right choice and I love my 2011 Chevy HHR. I hit a huge pothole that sent me flying when I realized that my health was deteriorating to the point I could not walk very well. What was happening to me? I was such an exuberant person and I had no energy or strength in my legs anymore. This was frightening! What was more scary was the fact that “stress” was compounding the problem. I had to hide the fact that I needed to use a cane and ride a scooter when I shopped from everyone. This was not going to fix my problem. Fortunately, with the help of my doctors, family and a few trusted friends, I was able to figure out a long-term solution. I took some time for myself. Several vacations later, I set the wheels in motion to change my life. While I was feeling very old both physically and mentally. I had to make some tough choices before it was too late. It took a lot of doing, but I finally just walked away from the biggest cause of my “stress”, and it happened at the absolute lowest and most painful point for me both physically and mentally. Recognizing what I needed to do was a no-brainer, but it was scary. Once again, I had to take a huge leap of faith and let God handle it. He did. I had to make another tough decision about my writing too. I know that I want to write but the question is for whom and about what? I made some progress on the what, but the other was still a big question for me. I took a break from one of my jobs and have decided that I am going to continue on with the topics, but going to do it under a different platform…my own. I didn’t make much money from that job, but did enough to get my name out there. It is time for me to spread my wings and expand my blog to a full-blown website. 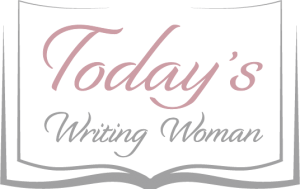 Wish me luck as I search for a website designer and work on a relaunch of Today’s Writing Woman! You’ll also continue to see me writing for In The Light Magazine and Proverbs & Wisdom. I am looking forward to a new year and exciting things from both of these venues! 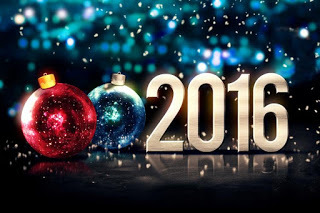 As we wrap up the year, I look forward to 2016. 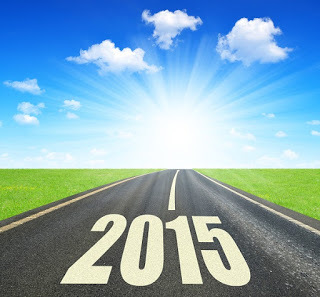 I am making no resolutions, just hoping to accomplish a few things. I won’t say what yet, but will let you know when they happen. 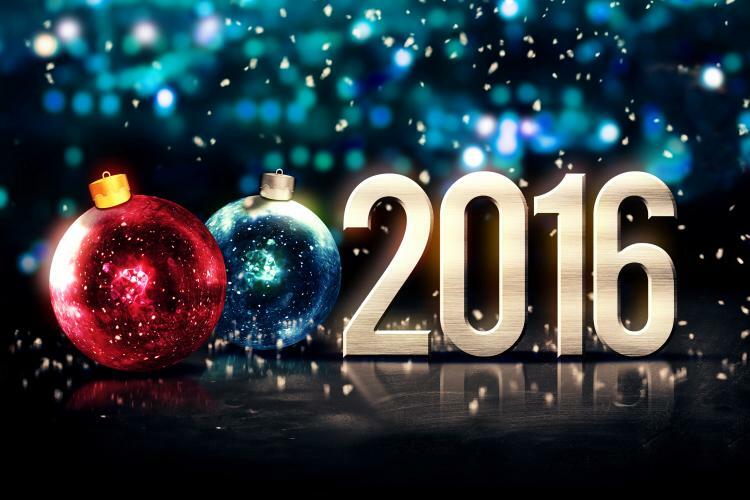 My hope for all of my readers is that you continue to stick around and see what exciting things I can come up with in 2016!